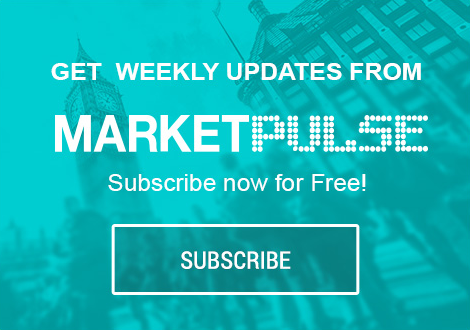 Both the Bank of England and the European Central Bank (ECB) opted to leave their respective benchmark lending rates unchanged. The ECB rate will remain at 1.0 percent, while the Bank of England rate was held steady at 0.5 percent. The rate announcements came just hours before the news was made public that the Greek coalition government had reached a deal on spending cuts paving the way for a second emergency bailout for Greece. The rescue package is valued at 130 billion euros ($172.3 billion) and is required to ensure payment for the next round of Greek bonds due March 20th. ECB President Mario Draghi noted that the Eurozone continues to struggle with Ã¢â‚¬Å“high uncertainty and substantial downside risksÃ¢â‚¬Â. In recent months, there has been a growing fear that the Eurozone is falling into a recession. With the final obstacle now apparently in place to ensure a rescue package for Greece, it is hoped a recession can yet be avoided.